In Japan, it is a long holiday from April 27 to May 6. Therefore, we can not accept all orders from April 23 to May 6. We apologize, but we have now discontinued OP20 grade sales. Currently,it has no plans for future sales. Now, the highest grade available for sale is OP18. That too is a small stock. We used to accept an OP20 reservation in the past. And we are presenting the OP20 offering to the reserver in the oldest order now. 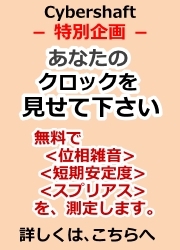 However, we still have many reservation lists. We will probably not be able to ship to new subscribers, even if we accept reservations now. In accordance with the laws of Japan, which is the country of shipment, we do not list any low value in the customs declaration. Our products are precision instruments. We do not recommend purchasing by a reseller transfer agent. We do not sell to the transfer agent at all. It can hamper your satisfaction. We have an obligation to provide you with satisfaction. Therefore, please understand that it can not be shipped to the transfer agent. Of The World As An Option. About the purchase, please indicate your choice using an E-mail or the Inquiry Form. Please refer to us all details from the following form. Standard : 100V - 110V 50/60Hz No Additional Cost. Option A : 115V - 127V 50/60Hz No Additional Cost. Option B : 220V - 240V 50/60Hz No Additional Cost. 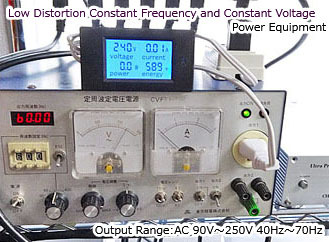 For Overseas Models: All Models Include Standard AC Power Cable, English Manual and Certificate of Calibration. "Ultimate" series and "Limited 2" series are two year warranty free repair. 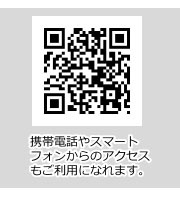 We accept payment method in Paypal only. 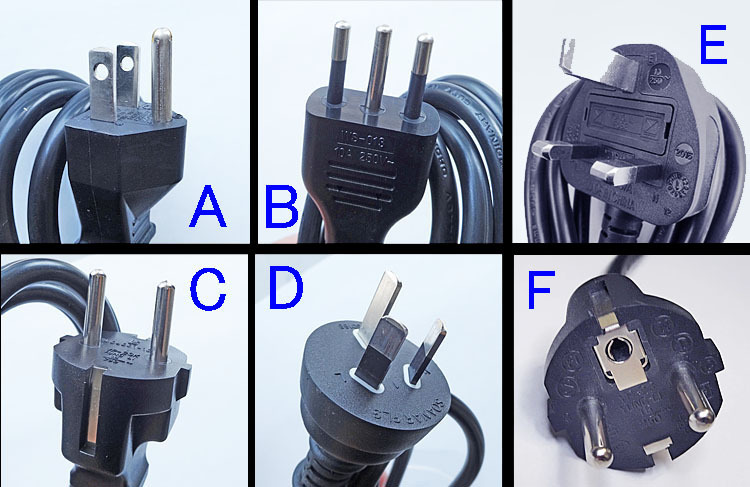 We Can Bundle The Order If The Power Supply Cable Of Your Country Is In The Photograph. We will re-calibration with destination voltage and frequency. And, we will issue a new calibration certificate. Copyright (C) 2019 １０ＭＨｚクロック専門 （株）サイバーシャフト公式サイト All Rights Reserved.